Earn Even More. Marriott Bonvoy U.S. Card Members earn an exclusive bonus of 500 additional points for weekend stays — starting with the first stay. The member receiving this offer has been targeted and the offer is not transferable. 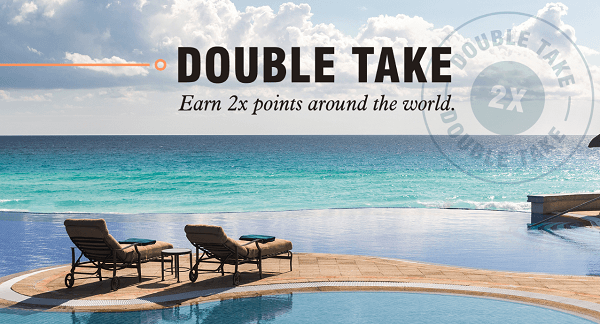 Stay one paid night and get one elite night credit free. Q：My big question for the lurkers is whether this promotion is meant to be open to everyone. Thanks! A：It's a global offer, so yes. FlyerTalk Forums - View Single Post - 2019 Q1 'Double Take' global promo, 19 Mar - 5 Jun, register from 5 Mar.